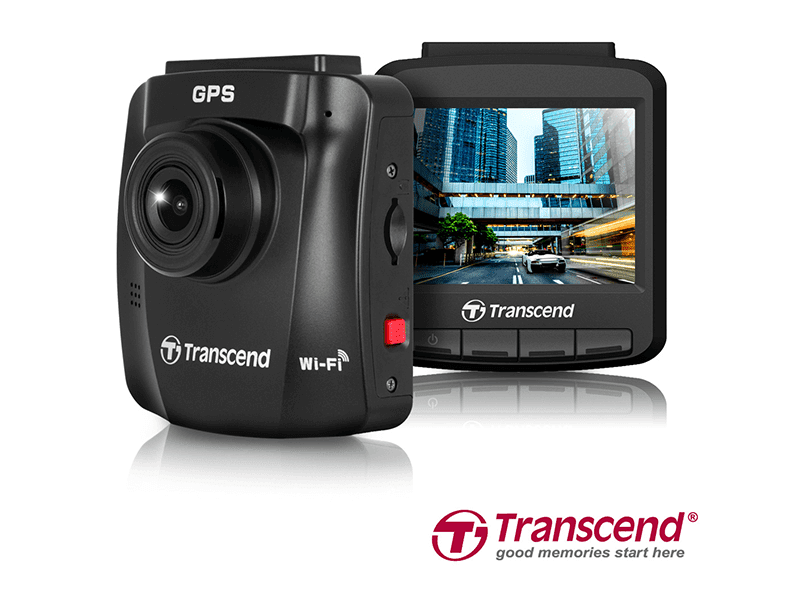 Transcend announces their new Sleek DrivePro 230 Dashcam for the Philippine market. It offers safety with style which is evident by the major components inside. It uses the well received Sony Exmor sensor that is known for its high resolution, wide dynamic range and fine tonal gradation in low light. This makes the DrivePro 230 capable of recording fine details at 30 frames per second at a resolution of 1080p Full HD! An added new feature is the Lane Departure Warning System that will alert the driver with a warning sound or an on screen alert that tells the driver of sudden changes in speed and lane. While the Forward Collision Warning System warns the driver of exceeding the preset speed value. When the DrivePro detects poor lighting conditions, the Headlight Reminder and lastly the Driver Fatigue Alert regularly reminds the driver to take a rest that can be preset, driver determined period of time.